Good news! 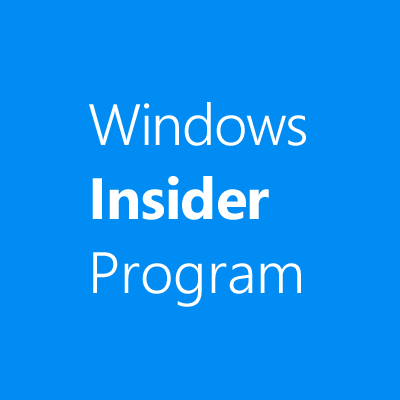 Microsoft released the insider build 14327 and solved the bug with WP8-apps! Now you can start the app again. If you can`t see your purchased addons, don`t worry! It is another Windows bug. Open the addon page and click on the purchased addon. The store will be opened to purchase the addon, at this point Microsoft will detect that the addon is already paid and you will get it back without pay another time! To ask sorry for this inconvenience, I will give you 10 codes for the "ALARM" addon. If you open the link you will be able to use this addon for free for 6 months. After this time, the addon will be removed automatically.